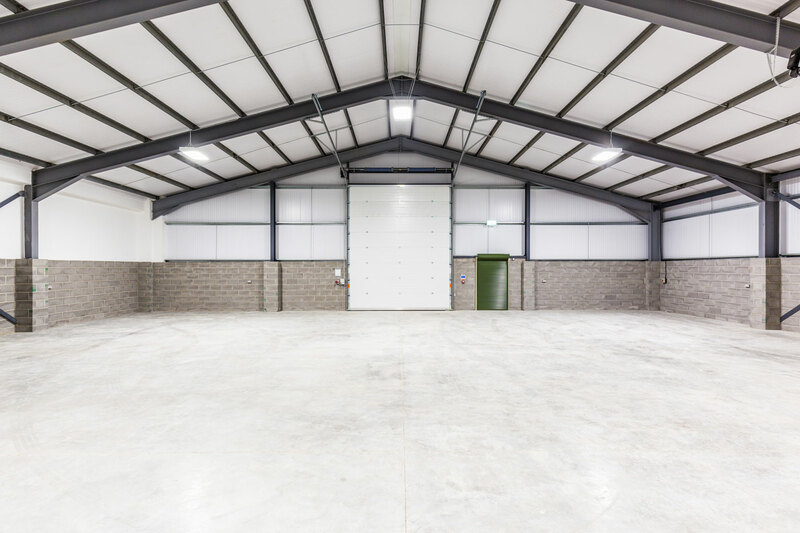 Enterprise West Lindsey is our latest commercial development and our largest scheme to date. The 20-acre development site will create over 200,000 sqft of commercial property and can accommodate freehold design and build requirements from 3,000 – 30,000 sq ft (371.6 – 2,787 sqm). 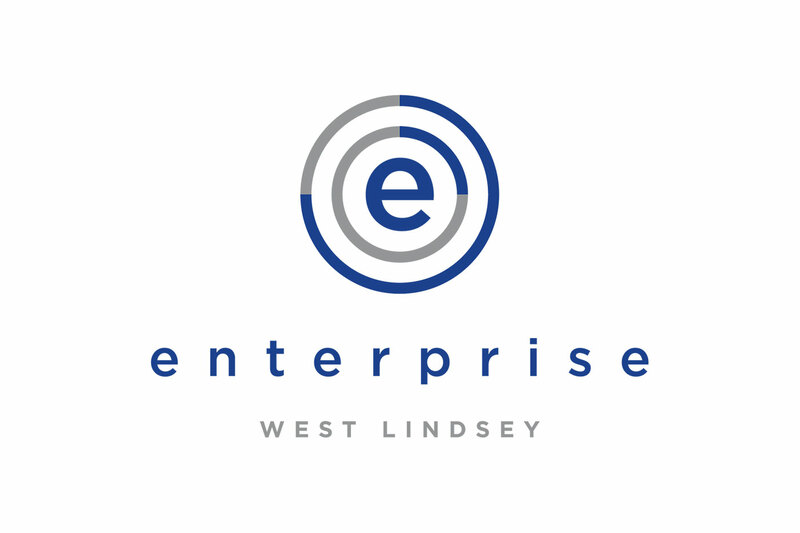 Enterprise West Lindsey will also offer range of freehold and leasehold buildings, including light industrial, hybrid and office units. 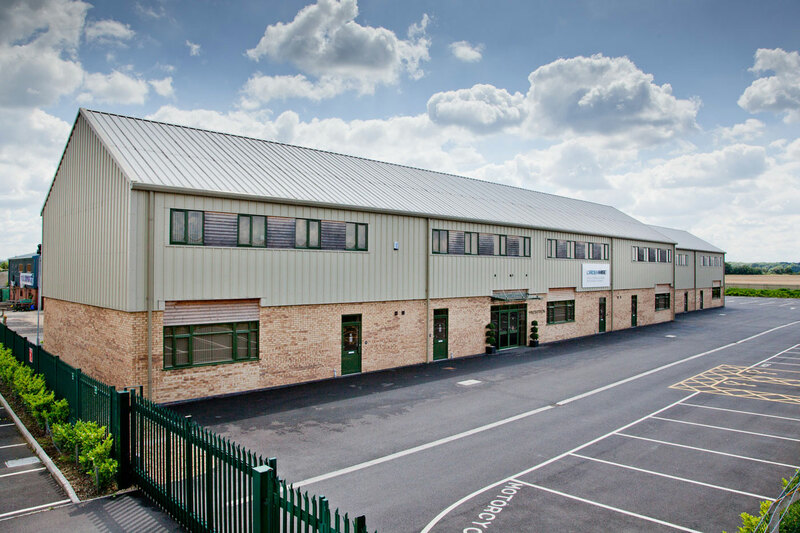 The proposed scheme will be located opposite our Riverside Enterprise Park site and the popular Saxilby Enterprise Park, which is just off the A57, three miles from the A46 and five miles from Lincoln city centre. The scheme is in the early stages of design, with a planning application to be submitted in Q1 2019.